Dr. Falsafi has been certified as a Preferred Provider for Invisalign for over 15 years and has extensive experience using Invisalign to treat various levels of cases. Dr Falsafi is a top orthodontist creating beautiful smiles for patients in East Amherst, Clarence, Williamsville, Buffalo, and the surrounding areas. Our office offers Invisalign, Invisalign Teen, Invisalign Lite, Express 10, and Express 5. Our office is equipped with an iTero Digital Scanner, so you don’t have to take any impressions for Invisalign. Invisalign takes a modern approach to straightening teeth, using a custom-made series of aligners created for you and only you. These aligner trays are made of smooth, comfortable, and virtually invisible plastic that you wear over your teeth. 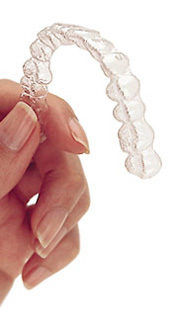 Invisalign clear aligners are made with a 3D computer imaging technology that have been proven effective. Every 2 weeks, a new aligner will be issued to wear, removing them only to eat, drink, brush, and floss. As you replace each aligner, your teeth with gradually move until they have straightened to their final position. You’ll visit us every 8-10 weeks to make sure your progress is going as planned by your orthodontist. 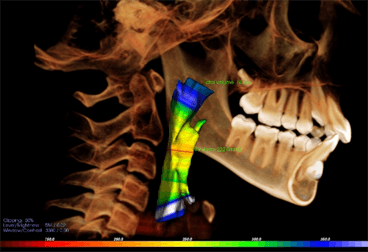 Total treatment time varies from case to case, but the average treatment time is 12 months. You’ll achieve a great smile with little interference in your daily life. The best part about the whole process is that most people won’t even know you’re straightening your teeth.